We dedicate time to simulate designs now, and help you save time & cost later. We help you reduce your product design cycle time and remove any errors or design glitches before the CAD models are released for fabrication. 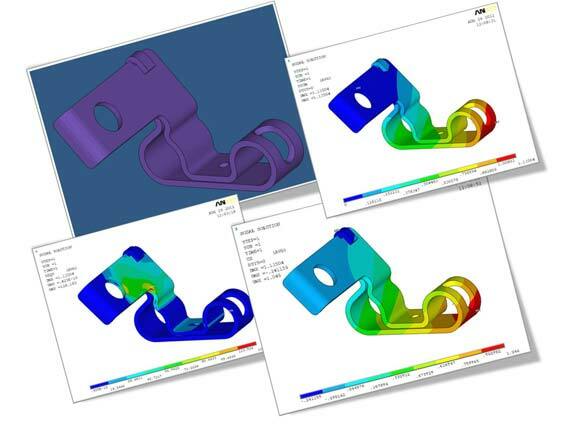 Our FEA specialists provide a full range of design services to take your unique designs from concept to final fabrication stage by design simulation. 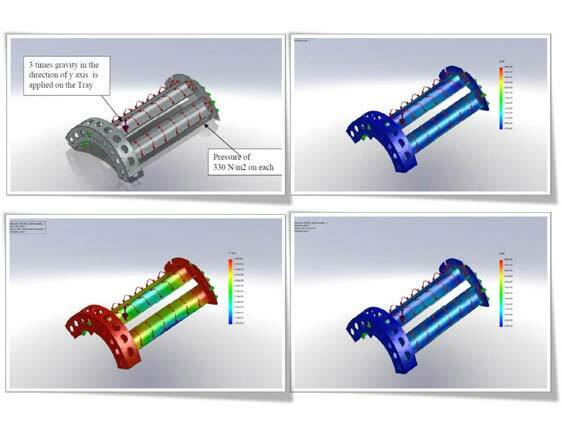 We help design engineers and fabricators to validate their designs through ANSYS Mechanical, in order to avoid reworks and scrap. We perform FEA for turbomachinery, automotive sheet metal products, industrial and process equipment, aerospace components and structural building products. Bring us your CAD models, we will import it, develop the mesh geometry and deliver you with the detailed simulation results with FEA rules for optimizing your designs. Think about the times you’ve spent in fabricating the wrong designs or finding out design glitches on fabrication shop floor. 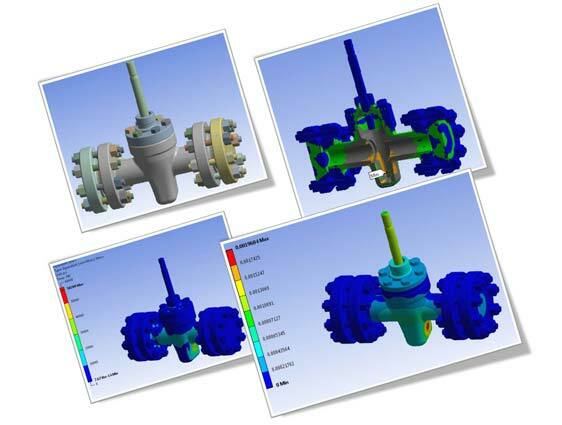 Avoid those costly mistakes now; get in touch with us for design optimization and FEA consultation.